Kevin Scott, a South Dakota farmer and secretary of the American Soybean Association, welcomed the deal to replace NAFTA because it preserved the market access established under the previous agreement. North Dakota farmer Doyle Lentz says threatening to tear up NAFTA in order to improve it was "not worth the risk." Robert Gruschow, president of Deshler Group, says the new trade deal lifts the uncertainty that has been hanging over the auto industry. President Trump has boasted about the new U.S.-Mexico-Canada trade deal. And indeed, some analysts are cautiously optimistic about it. But for many Americans from farmers to factory workers, the biggest news is not what's in the deal. It's the fact that there is a deal at all. NPR's Camila Domonoske has the story. 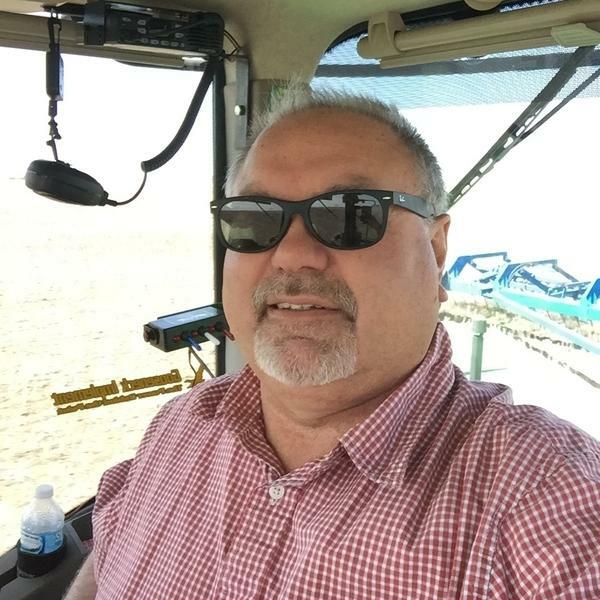 CAMILA DOMONOSKE, BYLINE: Kevin Scott is a farmer in South Dakota. He's on the board of the American Soybean Association. And he's normally pretty busy this time of year. But last week, he was sitting in his office with a magazine. KEVIN SCOTT: I am reading Dakota Farmer. DOMONOSKE: The weather wasn't cooperating. SCOTT: We had 6 1/2 inches of rain about a week ago, and then our weather's been overcast ever since and cool. And it makes it hard to do any combining on soybeans. That's for sure. DOMONOSKE: So he had plenty of time to explain how he feels about NAFTA. SCOTT: There were some things that needed to be modernized. And we don't dispute that. We were pretty concerned, though, when it was pulled off the table. 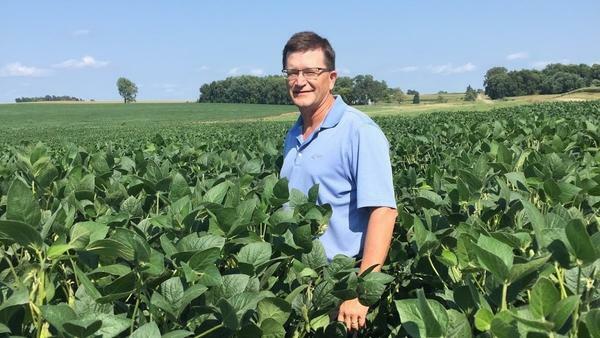 DOMONOSKE: Soybean farmers are already reeling from tariffs imposed by China which have slashed sales to the largest export market. Losing sales to Mexico would be another blow. SCOTT: The benefits sneak up on you. Trade develops slowly over time. These things get opened up. And then when they shut off, then you know what you've lost. DOYLE LENTZ: I don't think there was any need to open NAFTA from an agriculture standpoint. Most of these things could have been remedied by just having, you know, an open communication and dialogue. I guess I'm more of the belief that's how you do negotiations and trade than, you know, hold a gun to somebody's head. DOMONOSKE: Threatening to shred a functioning trade deal? LENTZ: Not worth the risk. There just wasn't enough benefit-risk ratio for me to open that up. DOMONOSKE: It's not just farmers who are relieved that negotiations are over. 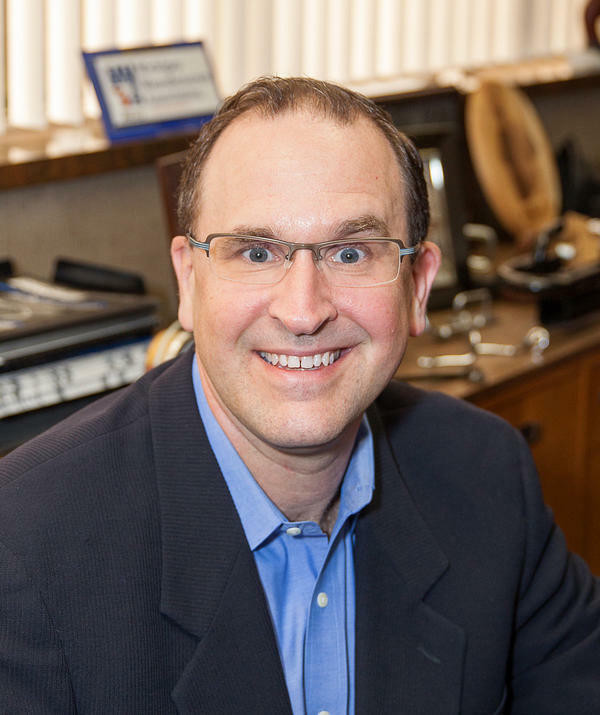 Robert Gruschow is the president of Deshler Group, headquartered in Livonia, Mich. The company has more than 400 employees. ROBERT GRUSCHOW: We supply everything from IT and global freight to manufacturing and assembly and warehousing primarily for automotive. DOMONOSKE: He says that when the NAFTA renegotiations began, his business was in the middle of growing. GRUSCHOW: We're in the process of expanding a facility in Ohio, our main and largest facility for metal forming products. DOMONOSKE: Think metal rods and tubes that go into cars. But the uncertainty about NAFTA threw the fortunes of the auto industry into doubt. GRUSCHOW: Certainly that was a nervous time period for us as we're expanding, expecting future business and not really knowing what the future might hold. GRUSCHOW: I think whatever the deal, whether it's net a beneficial or not to the auto industry, I think knowing and understanding what's coming is a relief. DOMONOSKE: Of course not all the uncertainty is gone. Steel and aluminum tariffs remain in place. There's the big trade war with China. And the new deal still needs to be approved by Congress. Camila Domonoske, NPR News. (SOUNDBITE OF GRAYSON ERHARD'S "UNSPECIFIED BIRD CALLS") Transcript provided by NPR, Copyright NPR.